Choosing the right hosting package for a business can be an absolute minefield. Storage, band-width, uptime, security and download speeds are essential considerations. 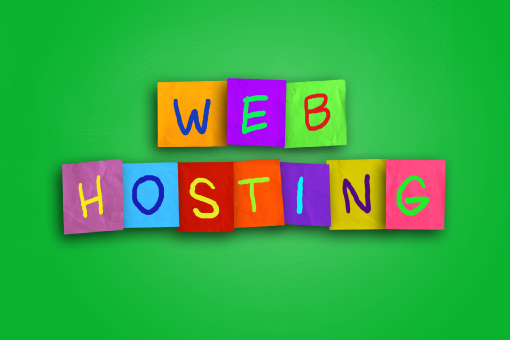 advise on the best route for your website hosting! 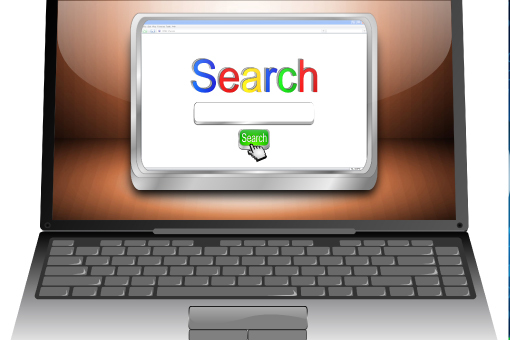 The market has evolved dramatically over the past few years, and website architecture follows two significant routes. The first is to look down a bespoke built route. This is only relevant where the website architecture or functionality requires unique coding that isn’t available in an open source environment. Less and less websites are being created in this way, but a bespoke built requirement can and should be considered when choosing the right direction for a new website. Opensource platforms are now extremely sophisticated, with WordPress, Drupal and Joomla providing the infrastructure and technology to cater for most businesses. The beauty of open source is the incredible software support mechanism in place, with thousands of worldwide developers programming appllications or plug-ins to provide very specific functionality, and available with support for a cost of just a few dollars per year. Each of the popular platforms have 5 to 10 thousand support applications which can be utilised to create the functionality you need for your website. Open source because of its wide use on the web can be open to virus attacks. This risk is neutralised by keeping software up to date, and is far outweighed by the flexibility of the open sourced website environments. Third party applications that are well supported as part of an open source infrastructure should be considered, and that support will provide you with the security updates needed for your website. With the only other realistic option of a potentially expensive bespoke built website and the huge cost savings around open source, we would always recommend to explore an open source route first, and match the required functionality for your website with the available applications that are continually being updated and added to the mix on a daily basis. 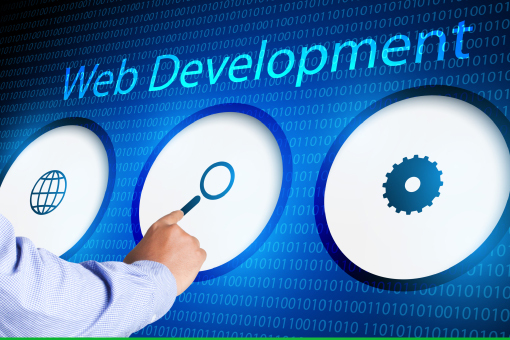 One of the common aspects of website design and development to avoid, is having your website built on a development company's own system. If you do not own the licence to their system, and wish to migrate away from them in the future, you only have the choice of taking your content and assets (which aren’t under licence) with you. A system of this nature is also restrictive. You don’t have the luxury of choice with third party open source applications as you do with WordPress, Drupal and Joomla, and as your business expands costs can spiral as new functionality will very often need coding from scratch. Protecting your business, and giving you flexibility on your website and who you use to work on your website in future is a serious consideration, and although with open source you don’t own the licence to the software, migration to a new website support company, increased functionality and future proofing this important business asset should be your main priority. Content Management Systems - a serious consideration, and for those who have very limited knowledge of this type of system, the open source options available tend to lean towards the most common platforms. 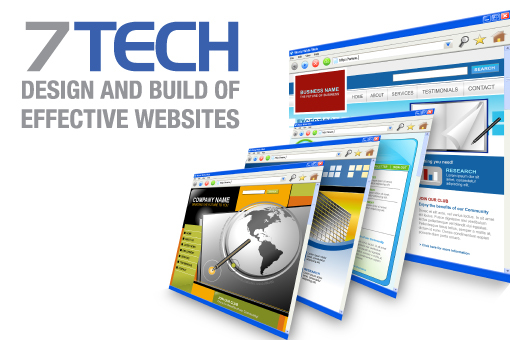 They are more advanced, increasingly user friendly, and enable the user to manage more of the websites content. WordPress and Drupal are typical easy to use platforms, and they provide a huge level of flexibility to the non-code savvy user. Both have incredible support across thousands of advanced applications, and numerous integration applications with internal CRM systems and third party marketing platforms, which will save time and build an efficient flow of information within the business. If you are looking for hosting packages and high quality website design and build, please contact us for more information!